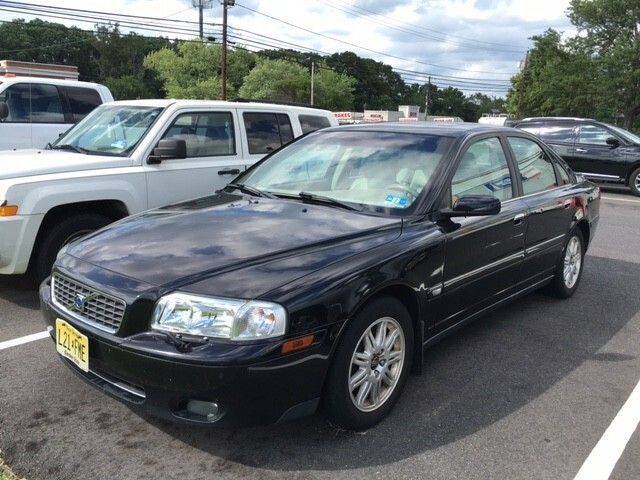 Since 1995, Superior Automotive has been specializing in Volvo repair and service in Robbinsville & the surrounding areas. We are an approved AAA repair center, a Napa Autocare Center along with a A+ BBB Rating. We offer a lifetime warranty on specific non wear items. All of our Volvo technicians are ASE certified, factory trained and use modern state of the art equipment. 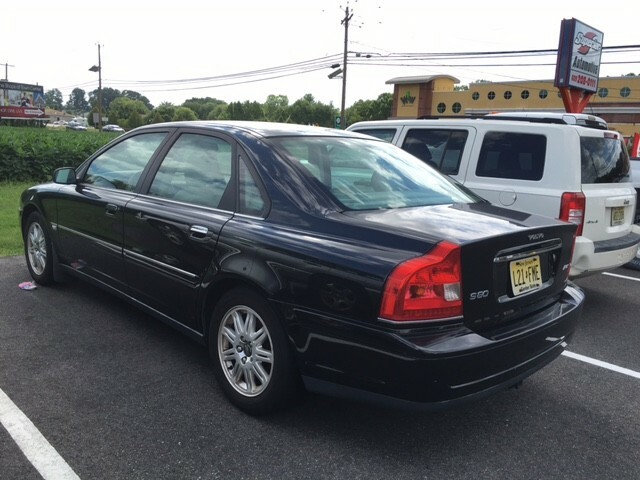 We are your dealer alternative for Volvo repair, and your one stop Volvo service shop! 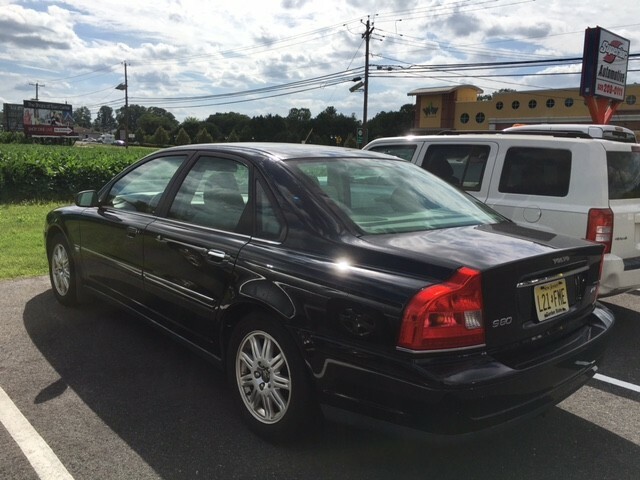 Serving Robbinsville, Trenton, Hamilton, Allentown, Mercerville, Yardville, East Windsor, West Windsor, Hightstown, Bordentown, Groveville, Chesterfield, Perrineville, Clarksburg, Upper Freehold, and Fort Dix with expert Volvo service, repair and maintenance. Superior Automotive was founded in 1995 by Jeffrey Acolia of Hamilton Square. Jeffrey was the service manager for the family owned Acolia's Sunoco service station in Trenton, NJ. In early 1995 the former Parker's Trailer Service at 1137 Route 130 in Robbinsville was purchased and the property was completely overhauled. 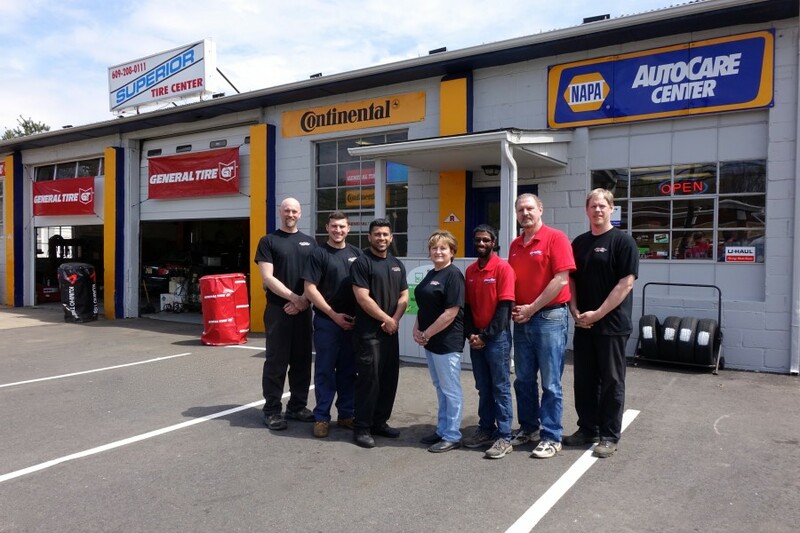 The Acolia family has over 50 years in the auto repair business in Mercer County. Jeffrey is a graduate of Steinert High School and the Mercer County Vocational Technical School and holds many ASE certifications. As a professional engineer on staff at Princeton University, I expect excellence in everything that I do. Superior Automotive delivers excellent quality service just as their name states. Jeff and his team have serviced 3 or 4 of my vehicles over the past 5 or 6 years, for both routine maintenance and various repairs. They have always performed the work in a professional and courteous manner, and I have been quite satisfied with the overall quality of the work. Normally, the work has been completed the same day and often without a prior appointment. They have always been happy to answer any questions, and I've found their pricing to be reasonable. This was my first visit to Superior Automotive for service on my 2007 Camry. Very impressed with the ability to make an appointment online. Had a very quick confirmation from Jeff the owner to confirm my appointment. In addition, Mark was my point of contact. Kept me updated about my vehicle and provided me a very impressive report of my vehicle statue. The visual representation and the technology used was something that I have never seen from any previous service provider. I am looking forward to bringing my 2010 Highlander in for service.